Making the Hiring Process More Efficient by enabling better collaboration in HR, and reducing Your time-to-hire and Cost-of-hire. Aptitude covers the daily tasks of the Human Resources by eliminating the paper based processes, reducing cost and time, and providing the candidates with a positive experience. Defining the Companies and Countries. Flexible customization in order to give every user a wide range of privileges. 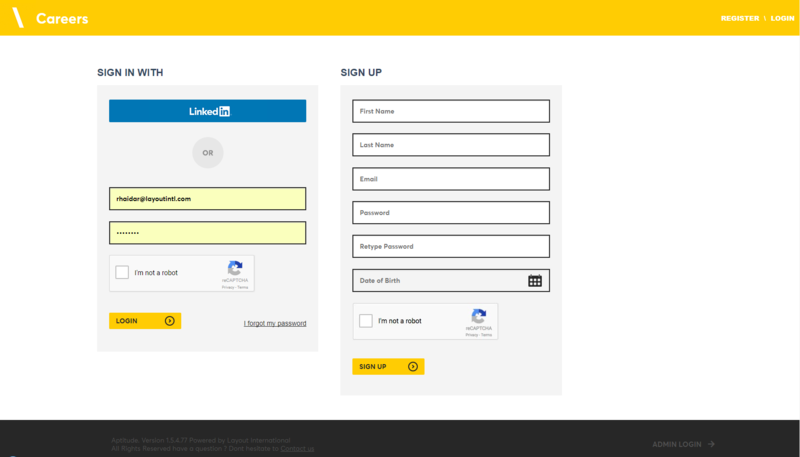 Registration of usernames and passwords of employees to access the portal. Job posting reports: Ability to view the various statuses of job vacancies. A quick and simple New Job Posting creation tool. A one-click posting of jobs on social networks. An advanced engine to search and filter candidates. A personalized folder system for sourcing candidates. Built-in email functionality for communication with candidates. An Automatic Reference Check feature. Conduct several interviews with the same candidate. Grade candidates on the system. Include statuses and comments per candidate. 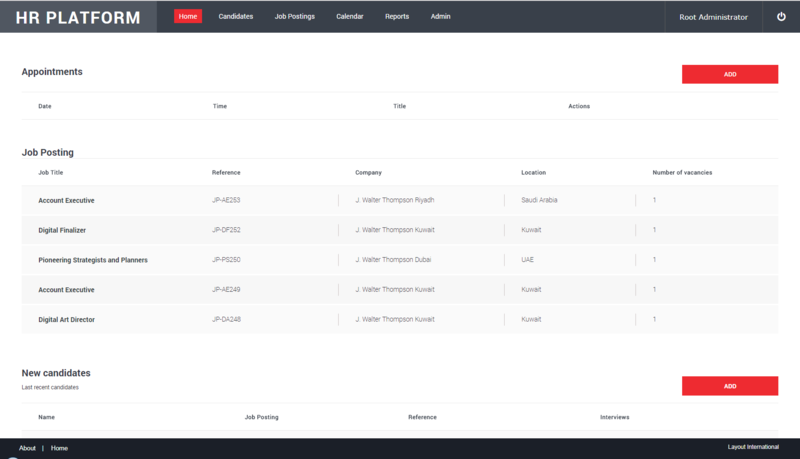 Allows users to flag and monitor interesting candidates for later review.